For more info email Team Dynamics or simply select Become a Member on the red tab above. The exclamation mark represents a team. Each colour in the stack represents a different individual perspective. Teams require specific support to evolve into concepts of wholeness. Organisations that understand the value of exponential teams, often strive for a philosophy encapsulated in teal organisation thinking. 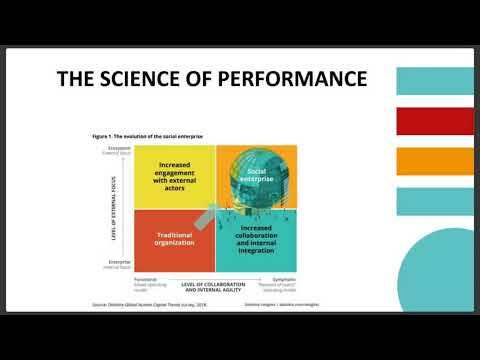 At Team Dynamics our iScan model explores the four aspects of the individual that will contribute to the exponential team, Behaviour, Ability, Environment and Performance and ultimately build the teal organisation. If any of these areas, are flawed, exponential teams are compromised. The Team Dynamics iScan model, highlights some aspects of the evolution to teal organisation thinking. 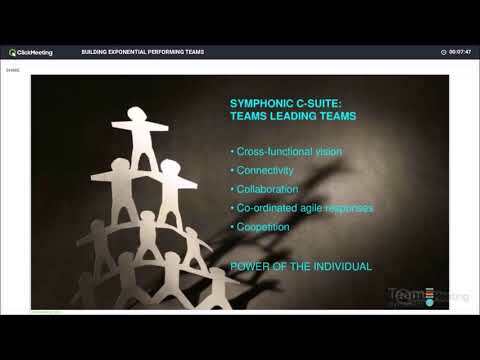 Team Dynamics has developed a unique methodology called The Team Dynamics iScan. We apply holistic systems thinking to understand the individuals who are the building blocks of exponential teams. The Team Dynamics iScan assesses 4 quadrants; values & beliefs, ability, environment and performance. When organisations are ready for fundamental shifts, Team Dynamics facilitates this through exponential team development. The TEAL ORGANISATION is characterised by self-management, shared power and the decentralised ecosystem. The Team Dynamics iScan frames this evolution.